What is a Data Encryption Algorithm? Numbers, letters, and symbols are substituted for readable information in encryption. One of the fundamental roles of cyber security is protecting data from malicious spying activities. 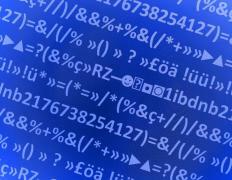 Data encryption is the process of turning plain-text data into scrambled gibberish. A data encryption algorithm is a mathematical function that is used in computer programming as a means of converting text data into an unrecognizable set of characters. Each algorithm has differing levels of complexity, which makes the secret algorithm harder to break. Computer scientists have been using encryption techniques for many decades. This is the fundamental method for ciphering messages into a foreign format that can only be deciphered with keys and reverse encryption algorithms. Each algorithm manipulates the plain-text data in a specific manner, which makes interpretation difficult. Data encryption algorithms use special encryption keys to cipher and decipher messages. These keys are unique to each type of data encryption algorithm. The early version of encryption typically used a 56-bit key, but more advanced methods use extremely complex 448-bit keys. The international data encryption algorithm (IDEA™) is an example of a data encryption algorithm. It was built in 1991 by James Massey and Xeujia Lai at the organization called ETH Zurich. This organization is the Swiss Federal Institute of Technology. IDEA™ uses a 128-bit encryption key, which makes it a moderately sophisticated encryption algorithm. This algorithm uses multiple mathematical functions with repetitive loops to create a secret ciphered message. 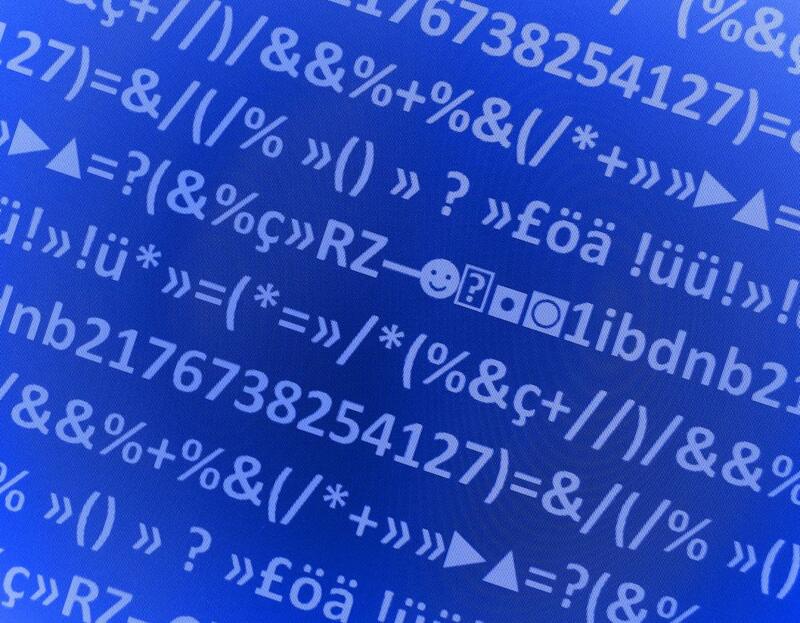 Even though IDEA™ only uses a 128-bit key, the use of complex mathematical functions makes it difficult to decipher. Most advance data encryption algorithms use complex mathematical functions with large encryption keys. This makes deciphering impossible without using the original algorithm and key. These types of algorithms map to the advanced encryption standards (AES), which are managed by the United States Federal government. Many AES data encryption algorithms support encryption keys greater then 256-bits. Blowfish is one of the most complex data encryption algorithms available. This ciphering function uses a process of symmetric key algorithms, which makes it unbreakable. The blowfish algorithm was created by Bruce Schneier in 1993. It uses a variable length key that is up to 448-bits in size. The RSA data encryption algorithm was created by Ron Rivest, Adi Shamir, and Leonard Adleman in 1978 from Massachusetts Institute of Technology (MIT). It was an early version of encryption that was based on the data encryption standards (DES). RSA uses two keys for ciphering and deciphering, which makes it a asymmetric encryption algorithm. One key is used as an encryption key while another independent key is used for deciphering. What Is a Message Loop? What is Asymmetric Key Encryption? What is the AES Encryption Algorithm? What is an Encryption Algorithm?